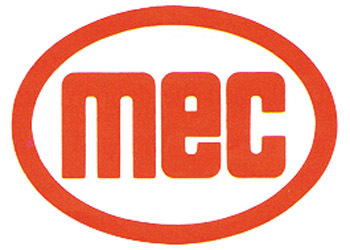 MEC has developed a reloader add-on designed to improve performance: the MEC Bottle Support. Designed for use on both Progressive and Single Stage models, the heavy duty support holds bottles steady and eliminates movement while reloading. The support also holds bottles securely when tipping back to change bars or bushings.